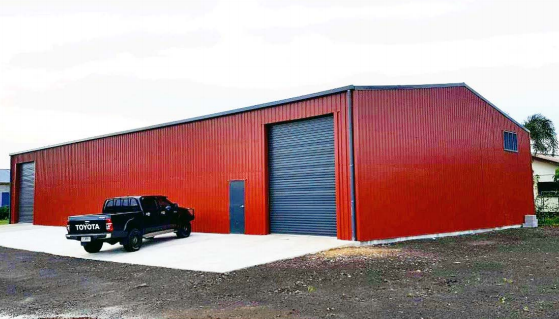 No.1 Choice in steel buildings! Here at X Span we are all about providing you with the best product at the best possible price. We have outlined some points of difference about X Span below. 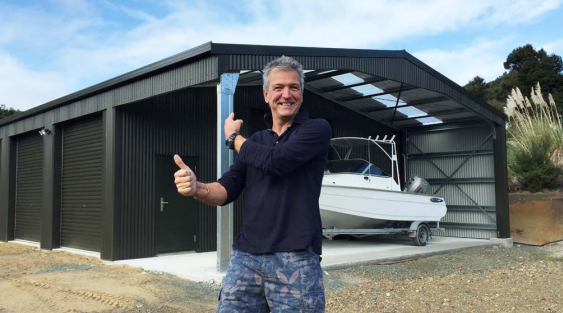 What gives us the X factor - and why we are the No.1 choice in steel buildings! 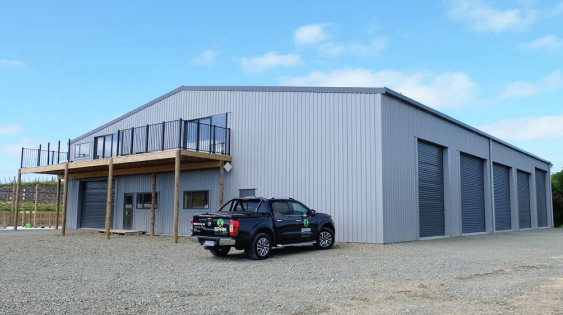 We are an independent kiwi owned family business, passionate about providing premium, steel portal buildings to the NZ public. Our K5S bracket design is NZ’s first and only BRANZ Tested and Appraised system for clear-span steel portal structures. This system allows us to build bigger, stronger buildings without obstructive knee and apex braces – setting us apart from our competitors. With our unique design we can achieve clear spans of 30m plus, up to 9m in height at the knee, lengths in excess of 200m and varying bay sizes. We have developed Shed Creator, our very own state-of-the-art online software system that offers vast design options and creative engineering flexibility. 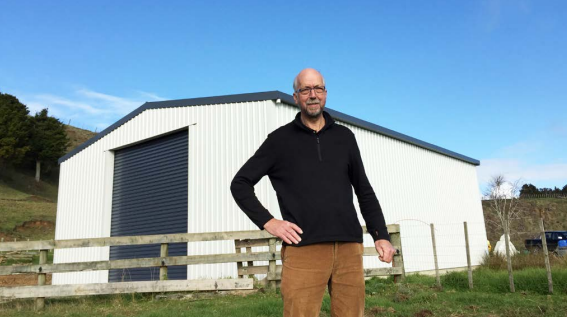 In just 4 simple steps - you can design and quote your own shed online. We offer full engineering and design support with every building sold. Every building kitset is backed by our comprehensive X Span warranty on materials. From concept to completion – the X Span experience is best!